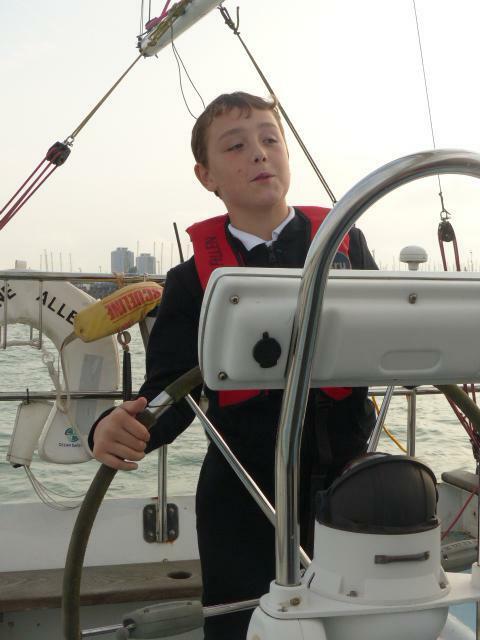 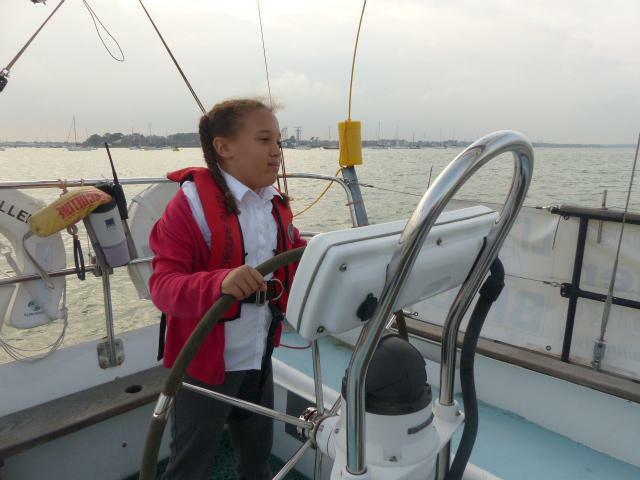 Last Wednesday, after school, 4 children from Year 6 went sailing with Mrs Millard and Max and Lucy, who are all qualified sailors. 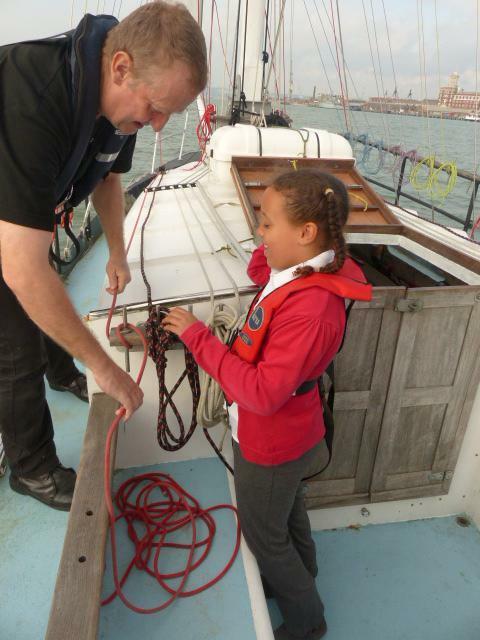 We went on board our Little Brig sailing ship and had a safety talk and put on our life jackets. 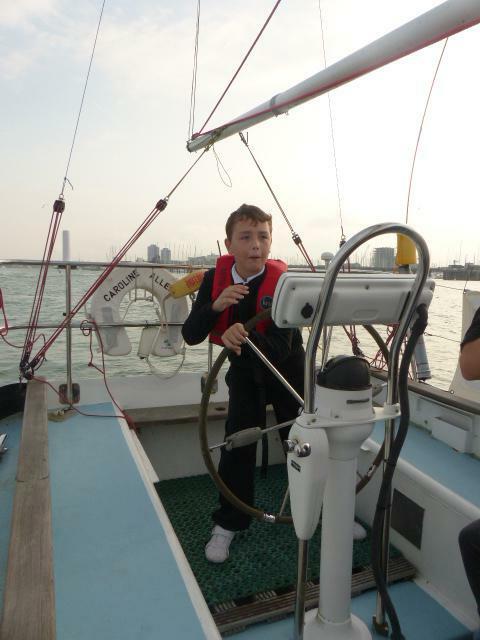 We left Haslar Marina and our objective was to sail to the refuelling jetty where the Navy refuel their ships. 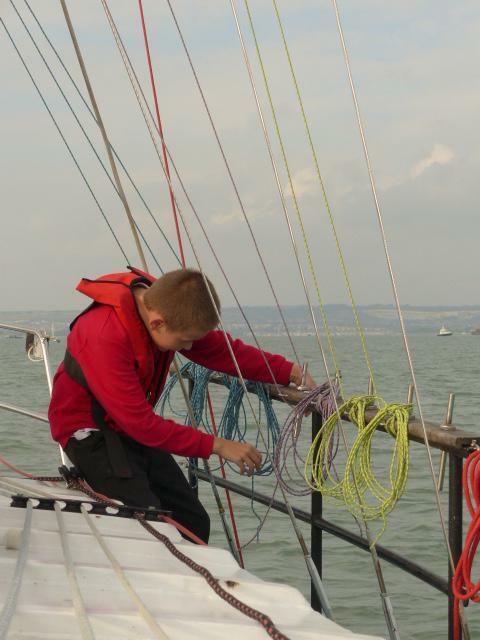 By had a good sail to the jetty and we turned around at 5 o clock and started to head back to the marina. 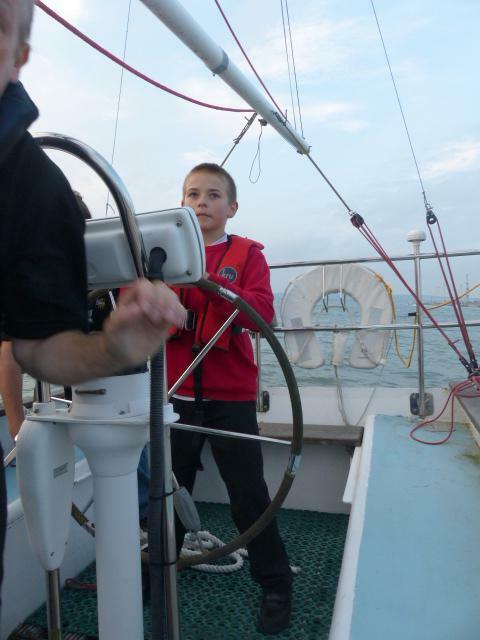 We had to zig zag back because the wind was blowing at the front of the ship. 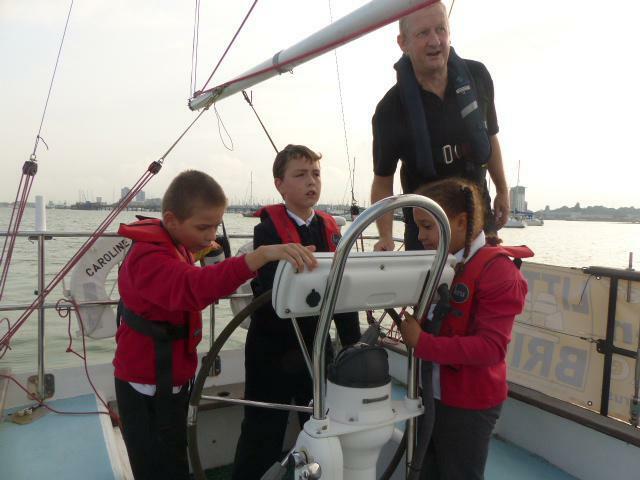 We got back safely and had spent a lovely few hours sailing around Portsmouth harbour. 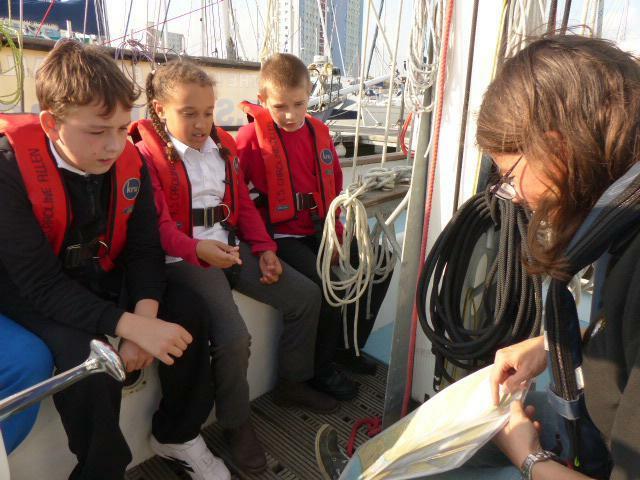 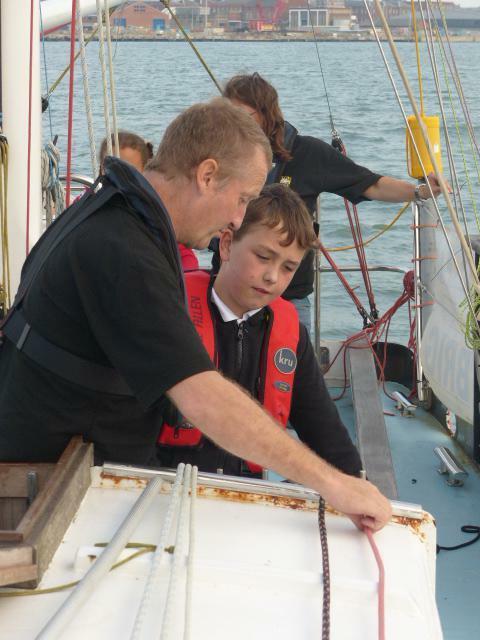 We had all learnt the basics of sailing a ship and we all had a turn at taking the helm.